Satin corset with stretchy sequin straps has side zipper closure and lace-up back for custom fit. Corset with body contouring boning features beautiful lace overlay with black sequin accents, trim and beaded details. 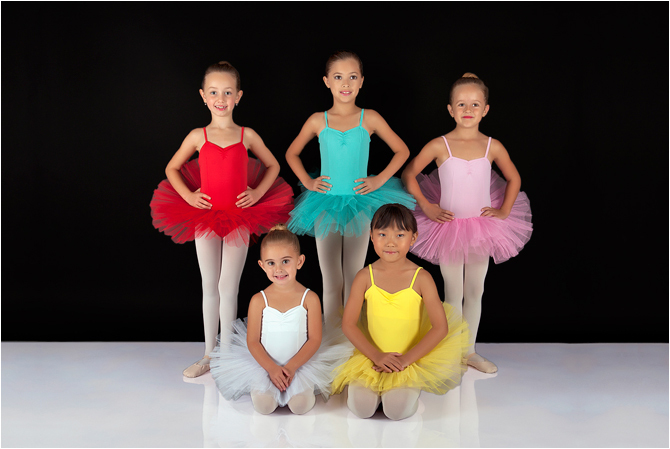 Five layer Petite Platter tutu trimmed with black pleated lace. For hoop wire please add option HW-001.